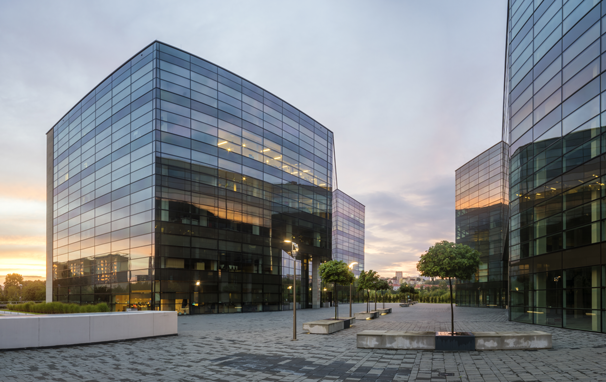 With commercial property now estimated to account for around one-eighth of the total value of buildings across the UK, it is little wonder that more and more people are looking to invest. However, it is vital that you enlist the help of a commercial estate agent to find the best property for your business to operate from, and Century 21 UK are here to assist. Whether you want to buy, rent or let a commercial property, rest assured that our expert team will help to guide you through the process. If you have already worked out your budget, and know exactly which type of property you are looking for, then click here to browse the commercial property for sale or rent in your area.